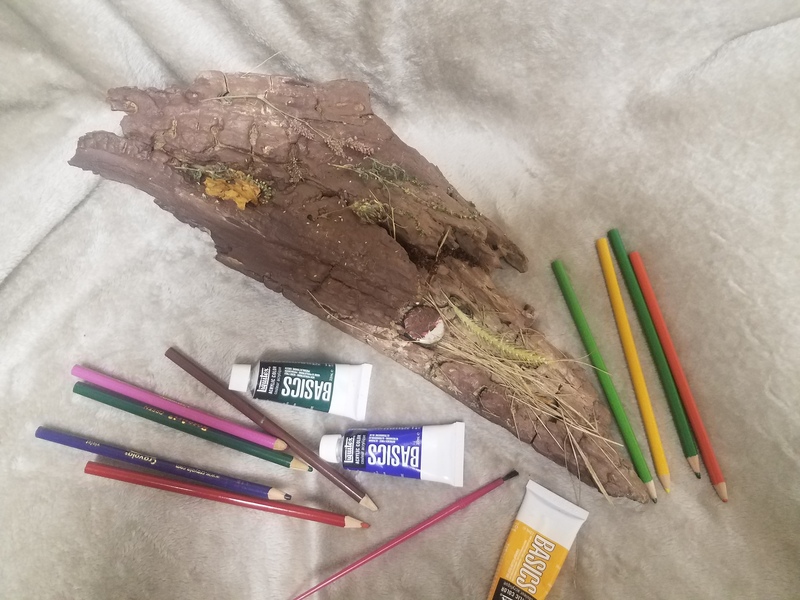 Art therapy is an integrative therapy that enriches the lives of individuals, families, and communities through active art-making, creative process, applied psychological theory, and human experience within a psychotherapeutic relationship. What issues does it help? Art therapy effectively supports personal and relational treatment goals as well as community concerns. Art therapy is used to improve cognitive and sensorimotor functions, foster self-esteem and self-awareness, cultivate emotional resilience, promote insight, enhance social skills, reduce and resolve conflicts and distress, and advance societal and ecological change. Meeting with a clinician one-on-one for a first visit is the first step in addressing your concerns. Starting treatment is a big step, and we’re here to help. Our clinicians are here to answer any questions you may have, and to help you through the process of getting started. To request information or to get started with a counselor, fill out our contact us form and we will be in touch.